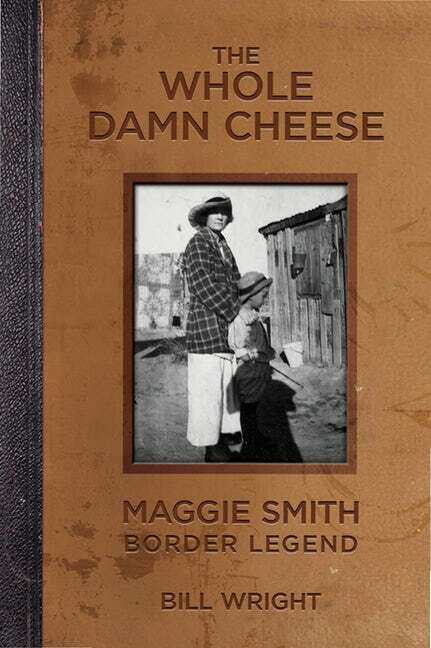 Anecdotes about Maggie Smith abound, but Bill Wright’s The Whole Damn Cheese is the first book devoted entirely to the woman whose life in Big Bend country has become the stuff of legend. For more than twenty years—from 1943 until her death in 1965—Maggie Smith served folks on both sides of the border as doctor, lawyer, midwife, herbalist, banker, self-appointed justice of the peace, and coroner. As she put it, she was “the whole damn cheese” in Hot Springs, Texas. She was also an accomplished smuggler with a touch of romance as well as larceny in her heart. 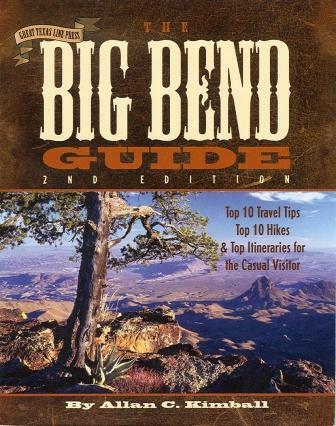 Maggie’s family history is virtually a history of the Texas frontier, and her story outlines the beginnings and early development of Big Bend National Park. 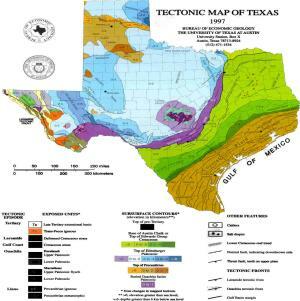 Her travels between Boquillas, San Vicente, Alpine, and Hot Springs define Maggie’s career and illustrate her unique relationships with the people of the border. Capturing the rough individualism and warm character of Maggie Smith, author Bill Wright demonstrates why this remarkable frontier woman has become an indelible figure in the history of Texas. 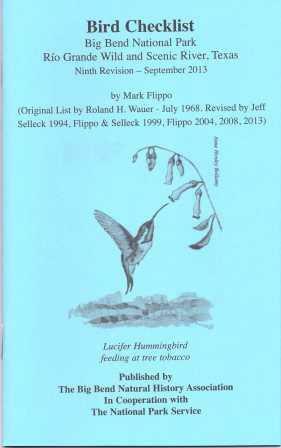 TCU Press, 2018. Paperback, 6" x 9". 160 pp. with 60 b&w photos.